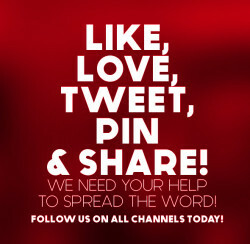 Help us spread the word: Follow us and share! AMAZING TEMPLATE RESOURCES WITH GREAT PRICES! https://twitter.com/moderngentz https://www.facebook.com/moderngentz http://moderngentz.tumblr.com/ .. Particular Plugin need 1920×1080 FullHD 25fps Colour Changeable Help file & Help Image Included Easy to Customize Fast Render Audio ..
© 2016 ALL RIGHTS RESERVED. Powered by: Strongholdbrand.com | "Branding Specialists"